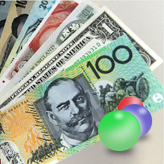 Our Support team is ready to present you a new tutorial that will become an indispensable guide in how to manage currencies in WooCommerce. 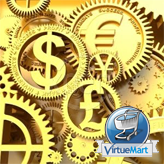 To change your shop currency settings go to: WooCommerce > Settings > General and select your desired currency from the Currency drop down. 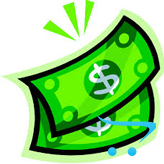 Currency Position – Chose whether the currency symbol is placed to the left or right of the price. Thousand Separator – Chose the character to use for the thousand separator. Decimal Separator – Chose the character to use for the decimal separator. Number of Decimals – Chose the number of digits to appear after the decimal separator. To add a custom currency paste this code in your theme functions.php file and swap out the currency code and symbol with your own. 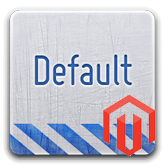 After doing so it will be available from WooCommerce settings. 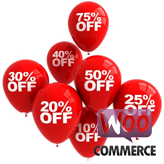 This entry was posted in WooCommerce Tutorials and tagged add, currency, default, manage, WooComm. Bookmark the permalink.